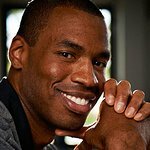 Jason Collins is an NBA basketball star. 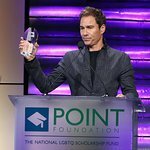 In 2013, he became the first active male professional athlete in a major North American team sport to publicly come out as gay. Google trends for "Jason Collins"